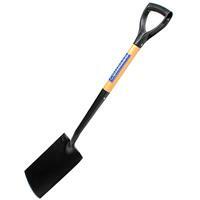 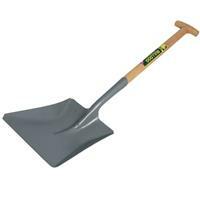 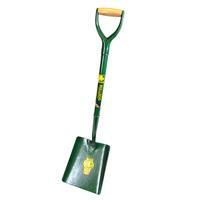 Spades, Forks & Shovels for all your hand digging needs. 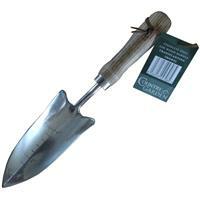 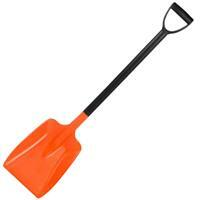 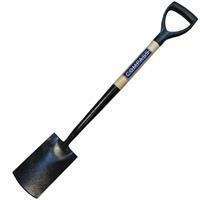 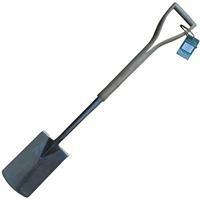 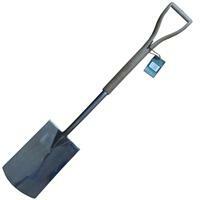 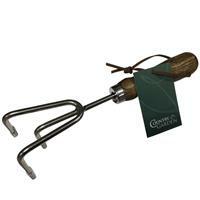 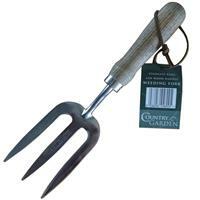 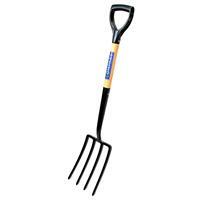 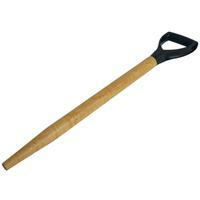 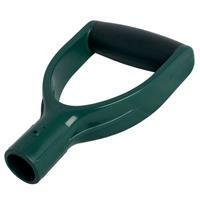 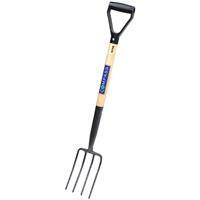 Working hard in the garden needn't be such a shore with our range or heavy duty garden tools. 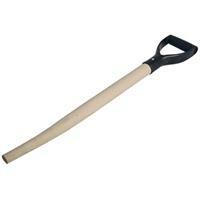 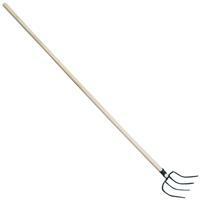 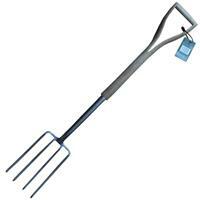 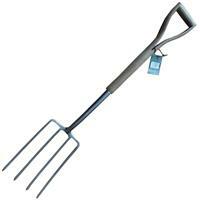 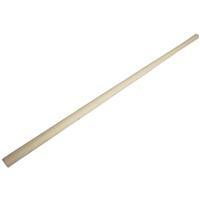 compass replacement bent and tapered d handle - 28"
compass replacement straight tapered d handle - 28"
compass replacement handle for straight socket manure fork - 54"